Driving while you are distracted increases the risk of serious collisions occurring. In fact, the Centers for Disease Control and Prevention estimates that around 25 percent of all auto accidents are the result of driver distraction. The CDC estimates that distractions and inattentive driving result in approximately 1,000 injuries a day. 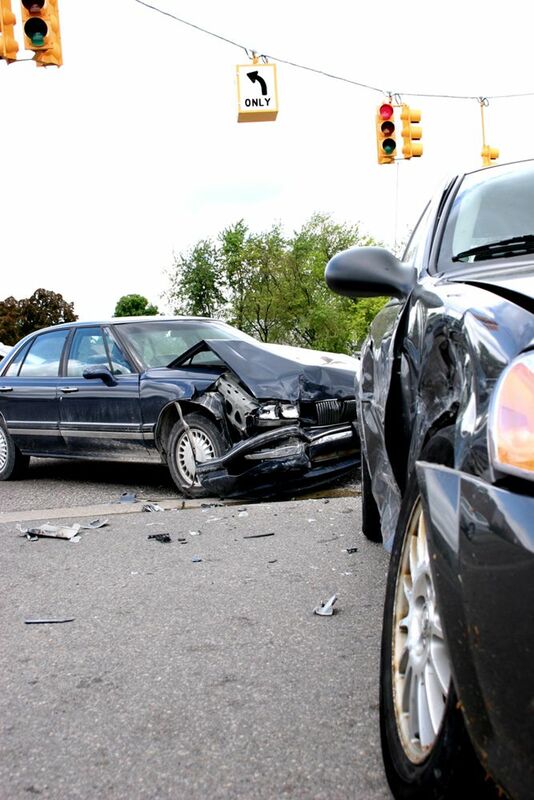 Our Brooklyn, NY lawyers have helped many clients with auto accidents that are caused by distracted drivers. While cellphones are one of the most common causes of distraction today, old-fashioned rubbernecking is another common source of distraction. Let’s consider the dangers of rubbernecking and what you can do to protect yourself and others on the road. The term “rubbernecking” was first used in the 1890s. It was a disparaging way to refer to tourists. As New Yorkers, we know a thing or two about tourists rubbernecking around major buildings and sites in our city. With the eventual invention of the automobile, the term eventually became applied to drivers who cannot keep their eyes on the road and instead take in the sights around and behind them. The answer is simple: it’s human nature. People are curious by nature, and when something catches their attention, they are bound to look at it. That’s especially true of a serious collision on the side of the road or a strange happening on the street. While this is fine in small doses, rubbernecking is a major hazard when your attention is diverted for too long. In heavy city traffic or at highway speeds, rubbernecking could spell disaster. The biggest risk related to rubbernecking is a rear end collision. If you are too bush staring at something at the side of the road, you may not notice the vehicle ahead of you slowing down or coming to a stop. That means you run a higher risk of shrinking them from behind. Other collisions might occur from rubbernecking as well. You may accidentally miss a stop sign or red light, rolling into an intersection and putting yourself at risk for a T-bone collision. There’s also a risk of sideswipe crashes if traffic is merging or you do not notice adjacent vehicles switching lanes. As if rubbernecking wasn’t bad enough on its own, smartphones have made rubbernecking worse. There is now a need to document strange events in photos or with video. Drivers may take out their phone to record or photograph a collision. In these cases, their gaze is diverted away from the road, at least one hand is off the wheel, and their attention is focused on a small handheld device. This is multiple distractions all at once, increasing the risk of a collision. Given all of the dangers involved, it’s important that you keep rubbernecking to a minimum. Keep up with the flow of traffic, pay attention to the vehicles ahead of you and around you, and do not reach for your phone. Safety comes first, not your curiosity or Instagram feed. For more information about the causes of auto accidents and your legal options, be sure to contact our personal injury lawyers. The skilled attorneys of Gary A. Zucker & Associates are here to help you in your time of legal need.